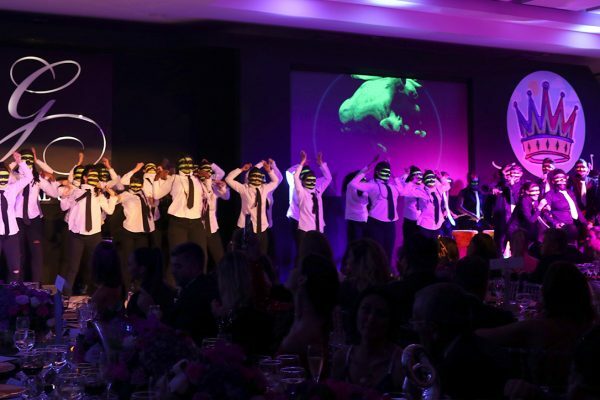 Last November 7, the Global Gift USA Foundation, in collaboration with our Foundation, organized the first The Global Gift Gala in the city of Medellin, in order to merge forces and raise funds to continue supporting the work we are doing to make the dreams of many more young people around the world. 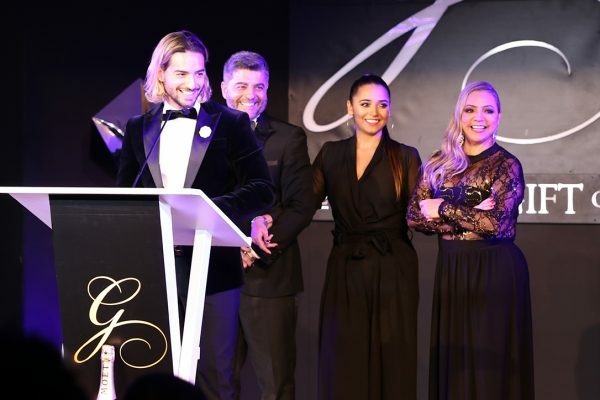 The Gala counted with the participation of businessmen, artists and celebrities from different parts of the world who decided to contribute their bit to realize the desire to continue transforming lives through art. 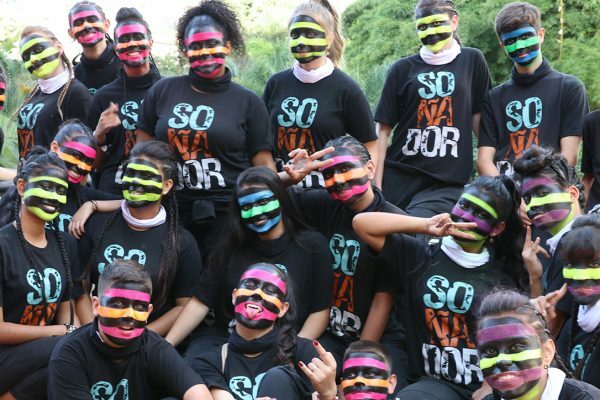 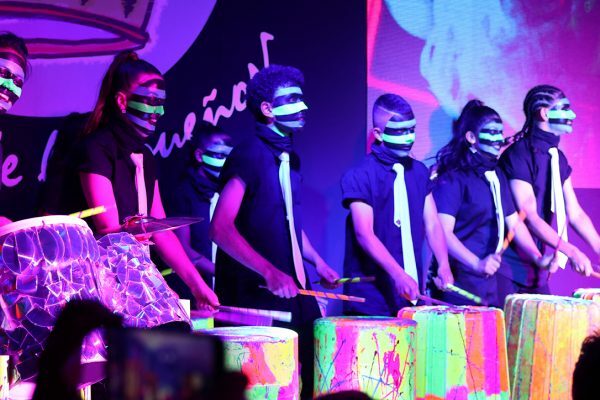 As a central show of the event, we had the presentation of our dreamers showing all the attendees the talent and advances in their training process, the performance counted with the participation of dreamers of singing, dance and percussion. 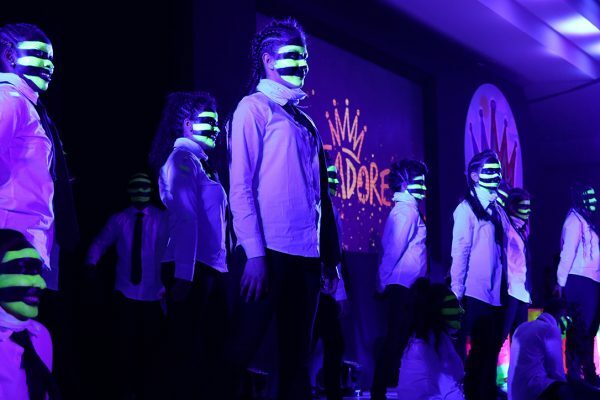 In addition to this, the Gala had the special performance of our Founder, Reik, Piso 21 and Noel Schajris.